What to know, a must-see show and what to do on 4/20. A nonprofit aiding refugees epitomizes Portland values, especially in the Trump era. But what happens when its workers want a union? 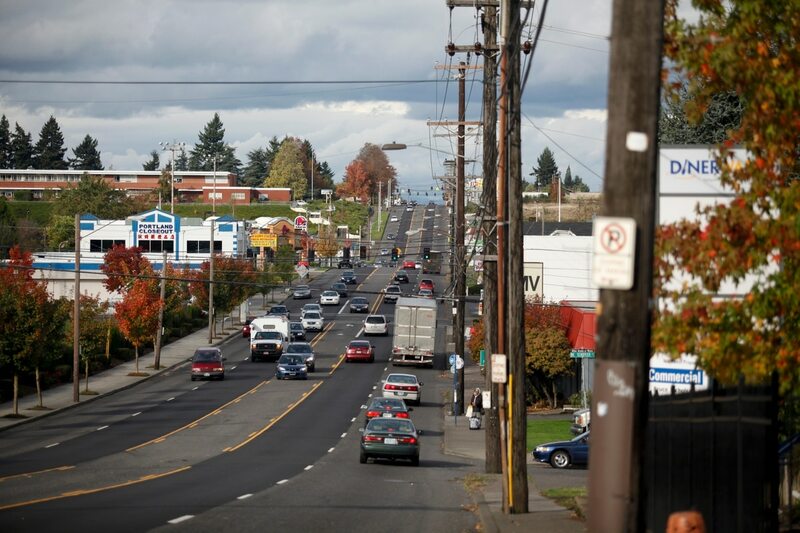 The Portland neighborhoods surrounding Interstate 205 are the most at risk of floods and intense heat. Those are also the neighborhoods where people are being priced out. Russell Courtier, a member of a white supremacist prison gang who killed a black teenager by running him over with his Jeep in August 2016, was sentenced to life in prison with a 28-year minimum before he is eligible for release. A New Yorker article this week features an Oregon guardsman who left the military after befriending a wrongfully imprisoned Guantánamo Bay detainee. In her new memoir, Adonia Lugo discusses why she no longer works in bike advocacy and why infrastructure alone won’t solve biking’s equity problem. Until the Flood takes an overpowering journey to Ferguson, Mo., following the Michael Brown shooting. 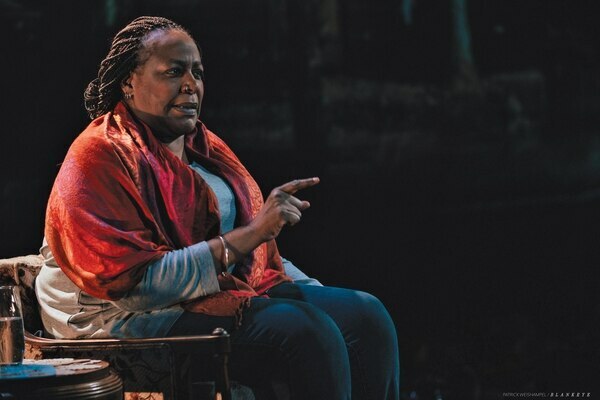 The one-woman show unleashes the anguish of an entire region. The highest of high holy days is here again. 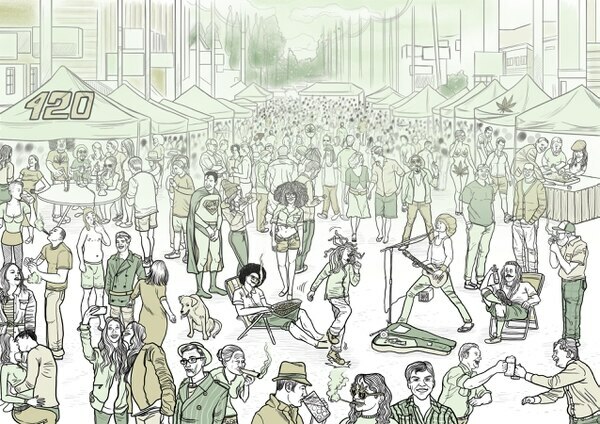 And with a variety of ceremonies and services taking place throughout Stumptown, you’ll have no trouble finding somewhere to commune with your fellow tokers.